Are you dying to know what to get your kids? Are they bored with everything that you’ve got them in the past? It’s time to look into subscription boxes for kids! These boxes will make life a little more interesting for your kids. These are the Best Subscription boxes for kids which can help grow their interest in a certain subject. It’s the gift that keeps on giving too! If you have a grandparent or friend that doesn’t know what to get your kids, then send them this post! I have an awesome list of subscription boxes that any kid in your life will love. The trick is going to be choosing between whichever one they want, or surprise them with something completely different. Try not to panic and have fun with it. Any kid will love getting this type of box delivered right to their door. It’s fun and your kid can explore their creativity. 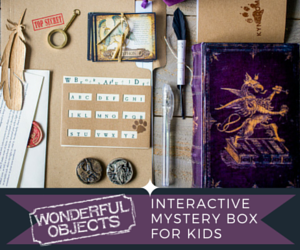 Wonderful Objects – If you enjoy getting Wonderful Objects in the mail, then you’re going to love this box! With this box, you’ll be able to dream and take an adventure. This box is for dreamers, so give it a try! 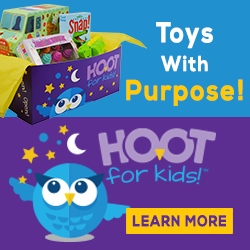 HOOT for Kids – Do your kids love toys? If they do, they will adore HOOT for Kids! This subscription box is for kids! You pick the plan and your kids get personalized toys, just for them. SockPanda.com – Imagine getting socks in the mail, well your kids can with Sock Panda! Everyone in the family can get socks from Sock Panda, delivered right to their door. 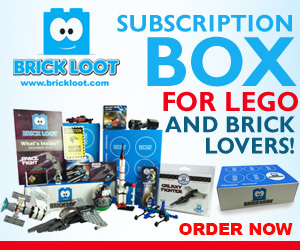 Brick Loot – The perfect gift for kids who love LEGO. A new buildable delivered right to the door every month! Green Kid Crafts – Do you have an artist, future leader, or engineer on your hands? 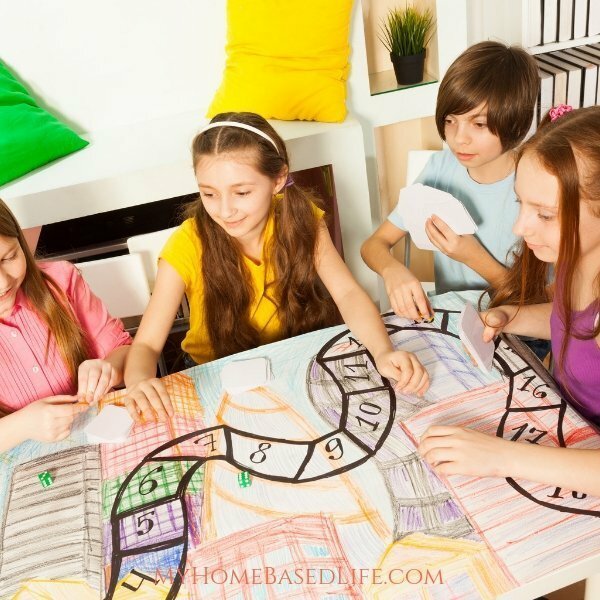 Choose a plan from Green Kids Crafts, check the mail, and then watch your kids enjoy their science or art kits! There is so much to discover with these boxes! Creation Crate – If you have a kid that loves creating, then you’re going to love Creation Crate! 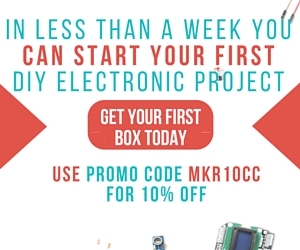 These STEM Subscription boxes honor the art of coding, engineering, and electronics! 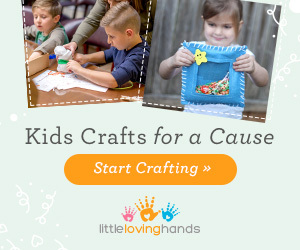 Little Loving Hands Inc – Crafts are the highlight of most kids’ lives. This subscription box is a little different as it teaches children about giving. Of course, each box includes educational content and more! Mac & Mia – Unique clothes hand selected by a stylist? Why not? Your kids may just love this idea! Strong Selfie, Inc -Being able to teach our girls to have self-confidence is so important. Strong Selfie encourages girls to feel good about themselves and gives them the tools to do so! 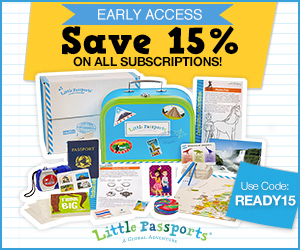 Little Passports – For a vast variety of activities and learning fun you need to look into Little Passports. 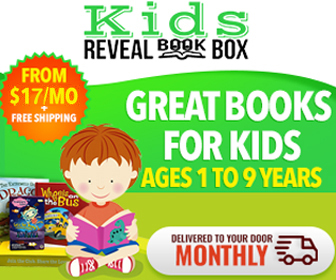 Kids Reveal Book Box – If you have a bookworm you will want to check out Kids Reveal Book Box. Brand new books every month right to your doorstep. Bluum – Mom and munchkin can get a fun little box of goodies in the mail! Bluum is full of the best-reviewed baby, toddler, and mom products. Kiwi Crate – From birth to age 18, there is something for every age and learning style. Toucan Box – If you have children ages 3-8, you’re going to love Toucan Box. This box is full of crafting, creativity, and learning, so don’t miss out. 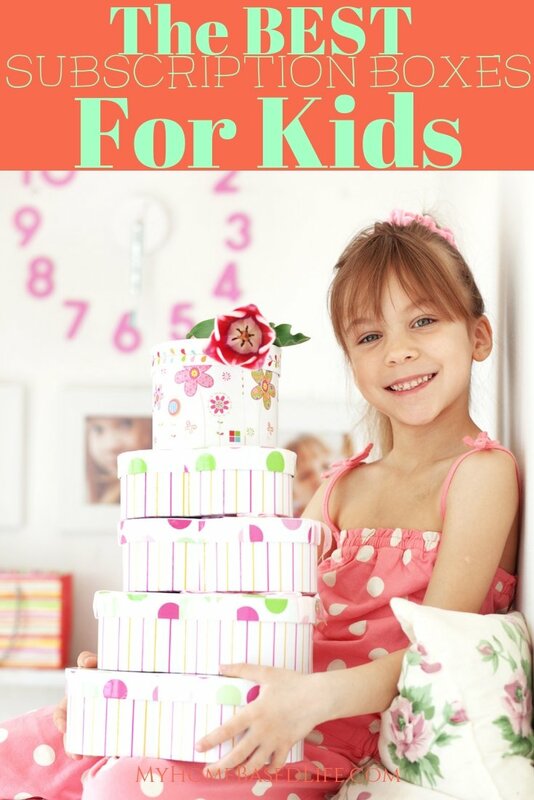 Kid Box -Kid shopping just got a whole lot easier with Kid Box. Save money on top brands with the help of Kid Box. You can get baby clothing, girl clothing, and boy clothing. 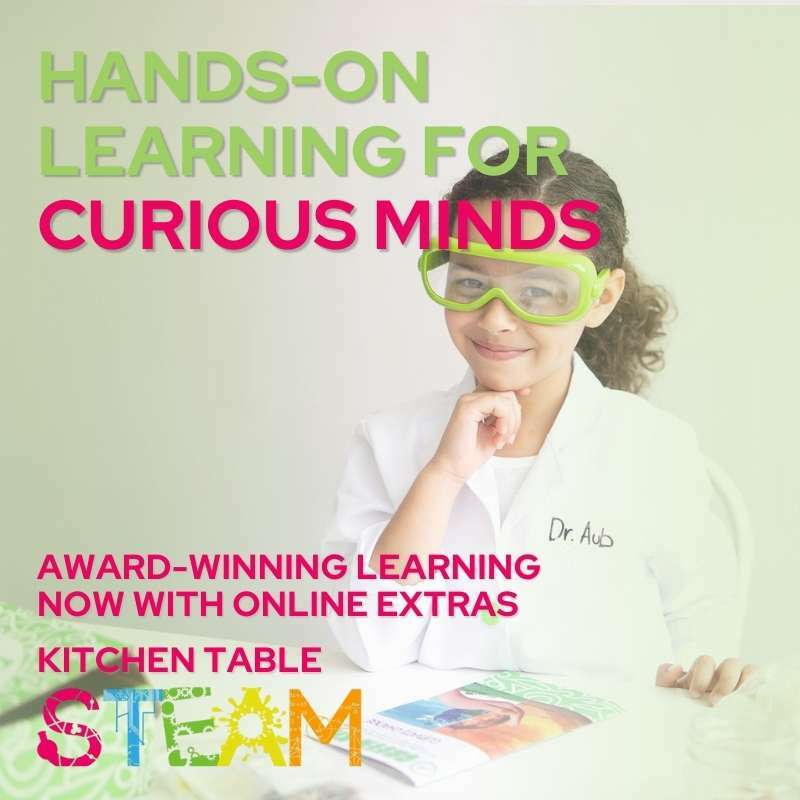 Raddish Kids – Sign up for a cooking club for kids with Raddish Kids. Sign your kids up for fun! Getting edible experiments are so much fun for kids, especially when it involves cooking. Mickey Monthly – A Disney subscription box? Yes, please! This subscription box will bring the magic of Disney, right to your front door. It includes various Disney items, Disney pins, and even Disney park items. Sensory Therapy Play Box – Do you need extra sensory therapy play for your child? Sensory Therapy Play Box is full of goodies prepared by a pediatric OT. New toys and new ideas will come right to your door! Surprise Ride – Tired of your kid is on their screens all the time? You’re going to love Surprise Ride! Now you can order this box and have it delivered right to your door, full of screen-free surprises. Join the Story Box -Do you and your kids love books? Join the Story Box and get awesome books delivered to your door. Board books, picture books, and even family packages! Lilly Post -Bonding with your little ones with books is easier now than ever. Lilly Post is easy to sign up for and super fun to receive in the mail. The Jojo Box – From Nickelodeons JoJo Siwa comes this JoJo Box for preteens all over the world. Get Clothing and accessories right to your door.